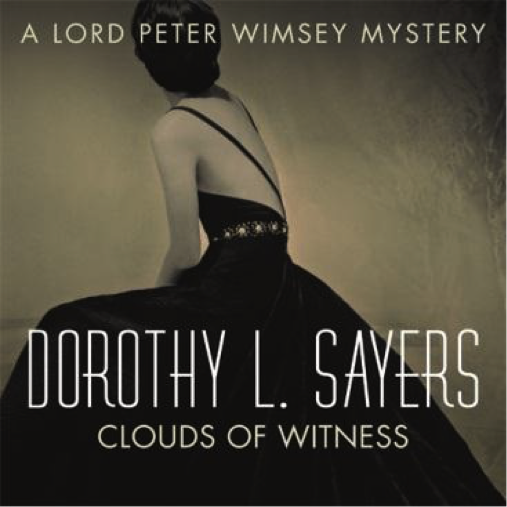 Dorothy L. Sayers complete audio backlist to be published by Hodder & Stoughton. 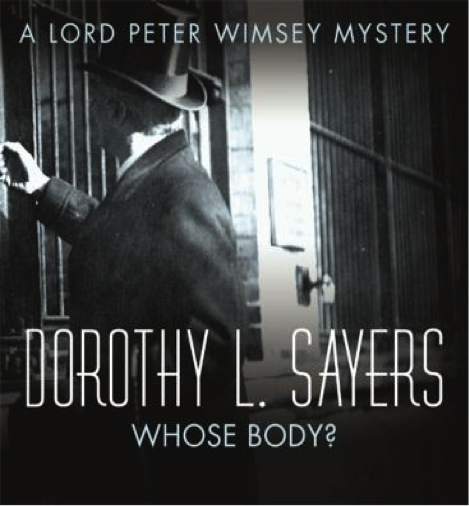 Hodder will publish 16 titles over the course of the next year beginning with the first Lord Peter Wimsey novel, Whose Body? 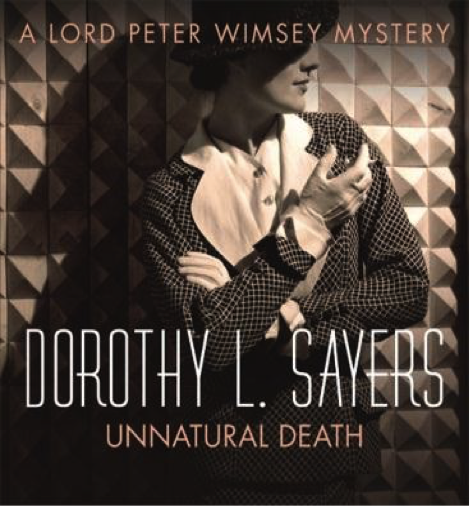 on September 18th 2014. 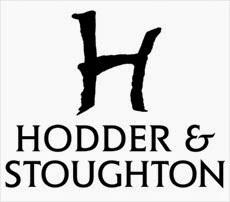 Hodder will publish one title a month with the final title being published in December 2015.